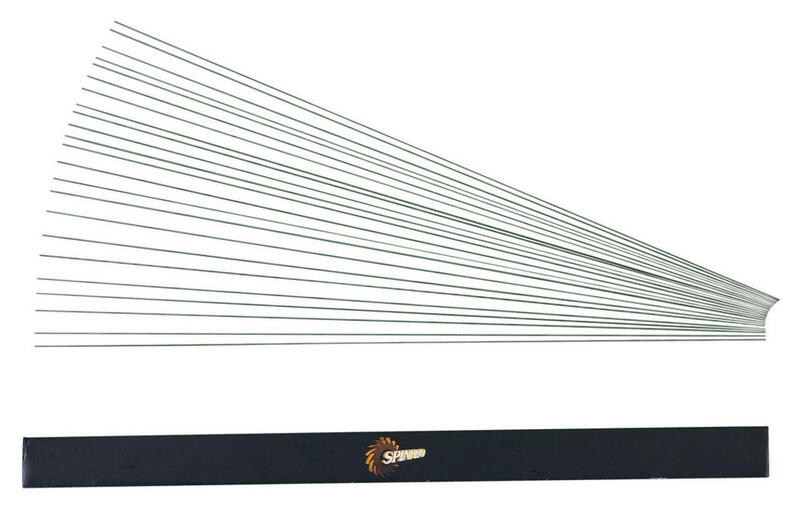 The Spin Pro replacement wires are made of high quality stainless steel. They are food-resistant and extremely corrosion-resistant. One pack contains 23 Spin Pro replacement wires.